Custom built training plans, 1-on-1 coaching and access to all primal workouts. 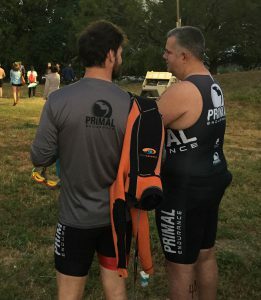 At Primal Endurance, we focus on individualized training plans that fit your lifestyle. We factor in your work, family and social needs to establish a program that maximizes your potential while minimizing the impact on your life. Schedules are customized and updated daily based on your unique circumstances. These schedules evolve and develop based purely on YOU. A macro schedule is developed around your goal races and the day to day schedules are tweaked constantly to optimize your available time.